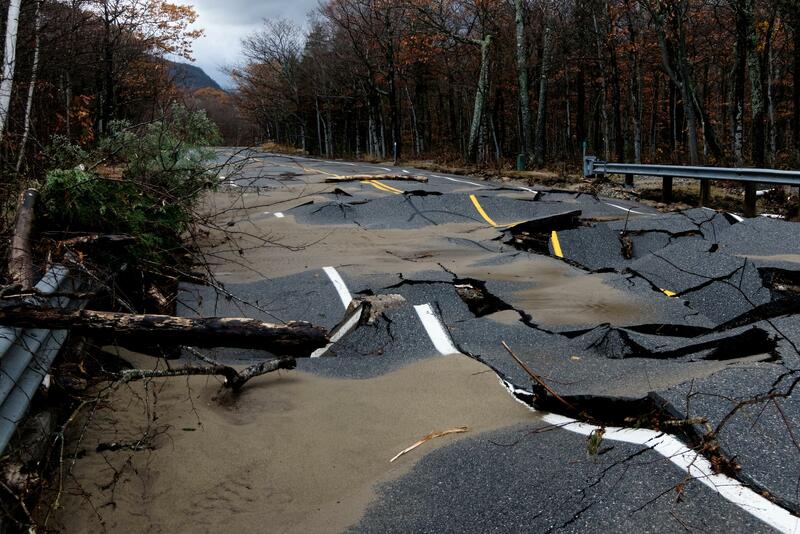 New England is recovering this week after a big storm knocked out power for days in some places. How do we keep the power on today, and make our communities more resilient in the long term? We also ruminate lyrically on fickle New England weather with writer Will Dowd. A story from Texas puts the idea of “sanctuary hospitals” in the spotlight. How are New England’s hospitals responding? And, our friends from Brave Little State separate myth from fact when it comes to the Underground Railroad in Vermont. In late October, 2011 there were still multi-colored leaves clinging to New England’s trees when a freak Nor’easter hit, dumping record snow, snapping trees, and cutting off power to millions. One year later, Super Storm Sandy battered the shoreline and caused tens of billions of dollars in damage. 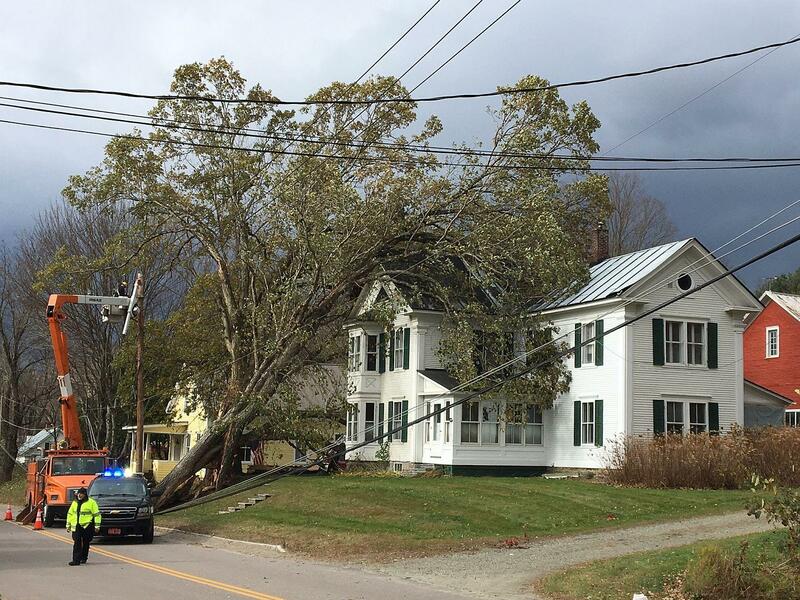 And then this week, a prolonged rainstorm, with winds up to 70 miles an hour, knocked out power for days in Connecticut, Rhode Island, Massachusetts, Vermont and New Hampshire, with more than 400,000 outages in Maine. Our first guest is David Littell, principal with the Regulatory Assistance Project, based in Montpelier, Vermont, and a former commissioner with the Maine Public Utilities Commission. Littell has been looking at the response from utility companies. With climate change bringing more frequent, bigger storms to our region, how do we plan for these new weather realities? We’re joined by Alexander Felson, an urban ecologist, architect and assistant professor at Yale University; and David Kooris, Director of the National Disaster Resilience program for the State of Connecticut. For immigrants in the country illegally, the fear of running into U.S. Immigration and Customs Enforcement, or ICE, agents has made some public places appear threatening. In the current environment, that can include a visit to the emergency room. A recent opinion piece in the Journal of the American Medical Association called for the establishment of so-called ‘sanctuary hospital’ policies. But some New England health care providers say they only have so much power. WBUR reporter Shannon Dooling has our story. The idea of providing “sanctuary” is part of the New England mindset. Yankees are proud of New Englanders’ participation in the Underground Railroad, providing aid and shelter to runaway slaves en route to Canada. But like a lot of history we think we know, there are parts of the story that turn out to be a bit more complicated. Vermonter Carlie Krolick wanted to know more, so she asked Vermont Public radio’s people-powered podcast Brave Little State. 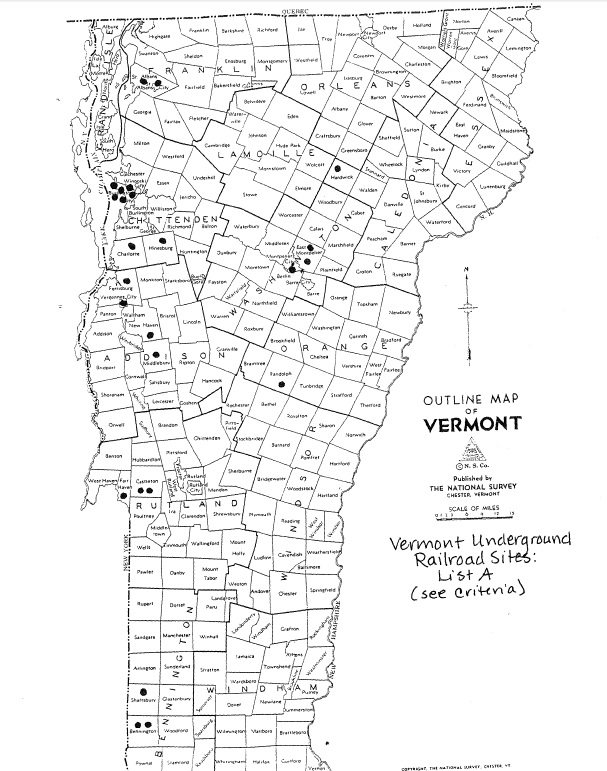 “Was there an Underground Railroad in Vermont? What do we know about the existence of a system to help slaves escape toward Canada? 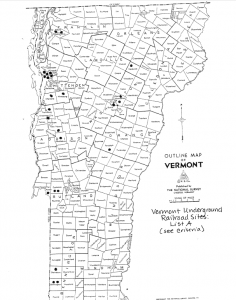 And were escaped slaves able to settle and live here openly?” – Carlie Krolick, Charlotte, Vt. Host Angela Evancie went in search of answers. The nights were cold this week, and so were the days; the sun, when it appeared, flashed like a coin at the bottom of a well, and the rain fell whenever it felt like it. It was really and truly November, though I couldn’t quite accept it. Those lines open the essay “Paper Allegories” in a new collection of essays by Boston area writer William Dowd, entitled Areas of Fog. Dowd wrote the collection over the course of a year in the tradition of Thoreau’s Walden. Each essay opens with a weather report. Many pay homage to great New England writers like Thoreau, Frost, and Dickinson – writers who helped shape our spiritual understanding of a region where the weather can feel like the work of a fickle god. 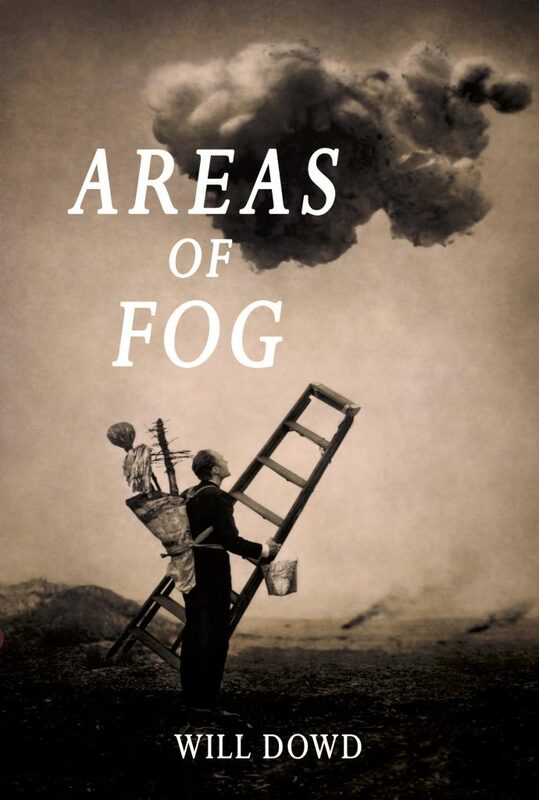 Areas of Fog is out on November 14 from Etruscan Press. 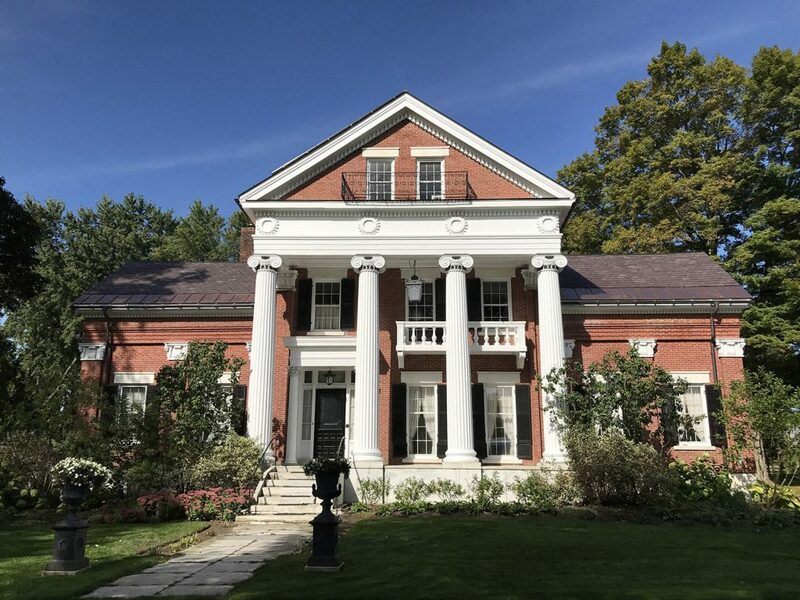 Will Dowd will be reading and signing books at the Thayer Public Library in Braintree, Mass., on November 30, and at the Emily Dickinson Museum in Amherst, Mass. on Dec 7. We appreciate your feedback! Send praise, critique, suggestions, questions, and complaints about the weather to next@wnpr.org.